This entry was posted on April 29, 2012 by katespadegirl. 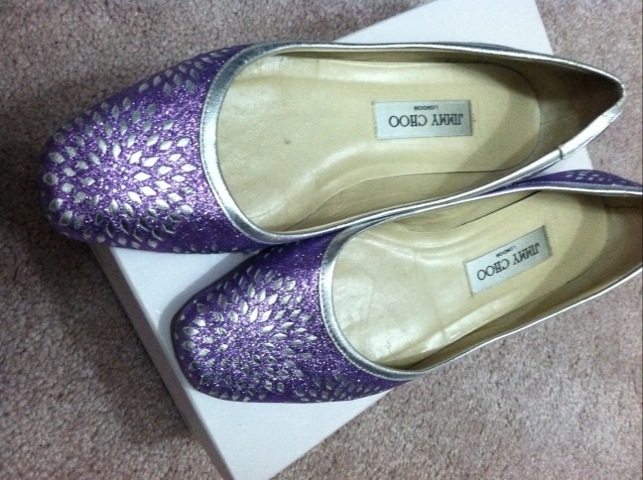 It was filed under Shoes and was tagged with Crystals, Jimmy Choo, red soles reborn, redo my shoe, straussed shoes. Ruby red would go really nicely with those! Or maybe silver crystals?? I’m all for the Ruby Red, as well. LOVE it!! 🙂 It’s so sassy.